It’s back to school season and now more than ever it is important that your young learners are getting nutritious and healthy snacks and meals to help them grow physically and mentally. Randall has just the thing! 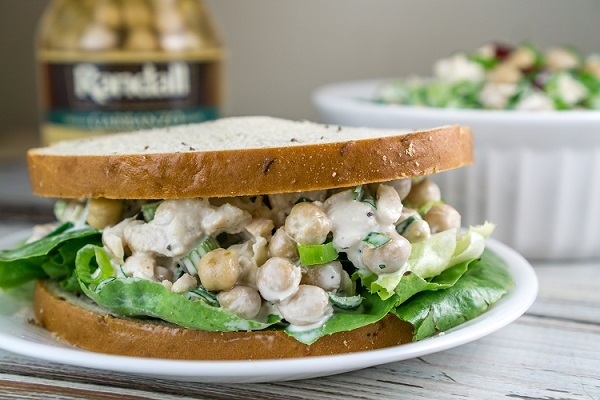 Packed with tasty garbanzo beans, moist chicken, healthy grapes, crunchy celery and creamy mayo all team together to make up one delicious meal loaded with flavor and texture. Perfect for an after school snack or side dish. You can even eat enjoy it on the go! Just pile it on in between two pieces of bread with some lettuce for an extra special chicken salad sandwich. 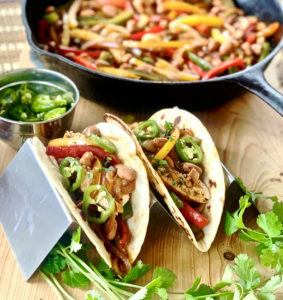 Its great for leftovers and will stay fresh and delicious in your refrigerator for one to two days in an airtight container. 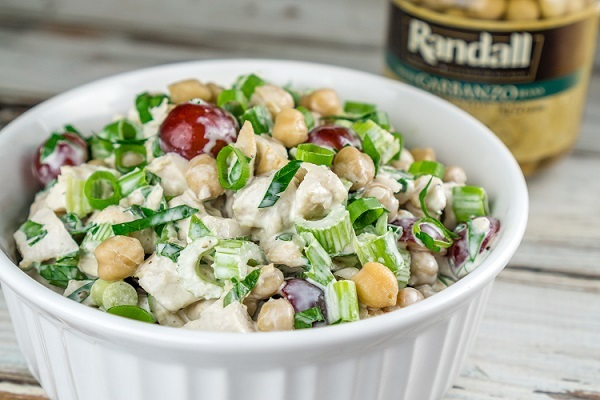 This isn’t your grandma’s chicken salad! Prepare all the ingredients: Shred the chicken breast or dice it into ½ inch pieces. Chop the grapes in half. Dice the celery, scallions, and parsley leaves into small pieces. In a large bowl combine all the ingredients and stir well. Taste and season with salt and pepper if desired. 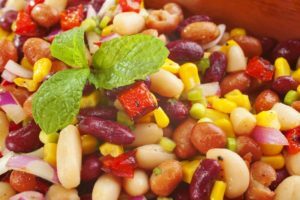 Serve as a side dish salad or in a sandwich or wrap. 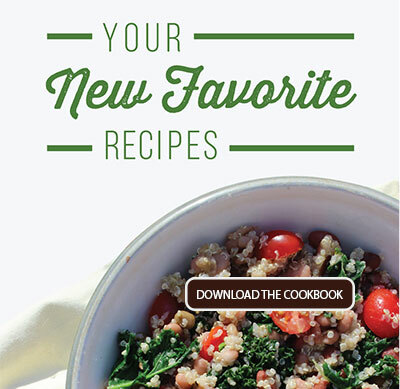 Looking for more healthy and delicious snacks and meals? 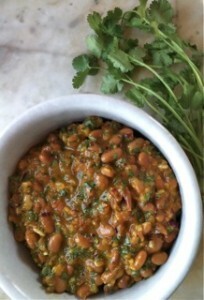 Check out Randall Beans’ cookbooks for more recipes like this one!